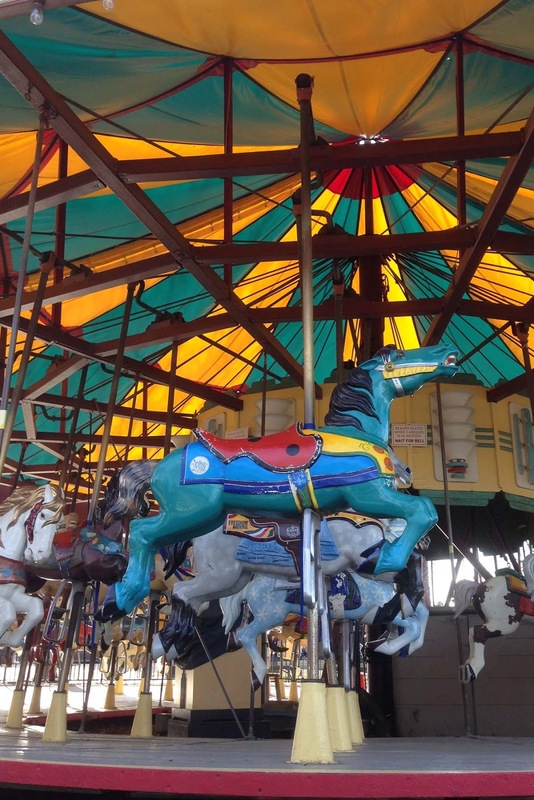 The carousel on the Mall stands silent on winter days. It's a chance to study the details and enjoy the way the light glows through the roof. A carousel was first installed in 1967. When it wore out, the present model, built in 1947, replaced it. This one originally stood in Baltimore's Gwynn Oak Park, but only white children were allowed to ride on it there. In August,1963, a group of black and white parents got together and sat their children on the horses, integrating it for the first time. This was the same day that Dr Martin Luther King gave his famous speech at the Lincoln Memorial, When spring arrives, the music will start, the horses will glide up and down and the carousel will once again become a blur of color and happiness for children unaware of it’s link to history. Winter is no longer welcome. An unusually warm day was a glorious respite. The magnolias stretched out their smooth gray branches, bearing only the beginnings of small tight buds, but the snowdrops at their feet basked in the afternoon sun. True to their name, these hardy bulbs will shoot right up through the snow. Some sun and a bit of warmth encourages them to open their buds. I sat on the walkway and enjoyed the scent of earth warming up. 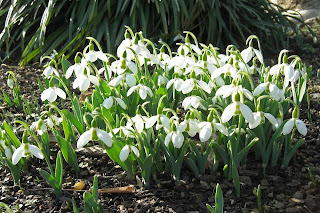 The snowdrops stood in a crowd, drooping heads topped with snazzy green caps. They flared their outer petals revealing green markings. Quite a fancy show, though tiny in scale. 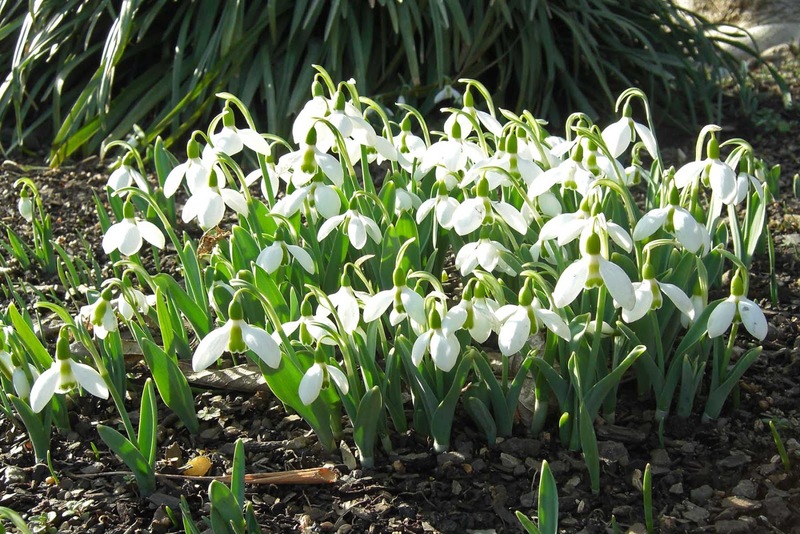 In the Victorian Language of Flowers, snowdrops represent hope. Hope and a promise that spring is ahead. 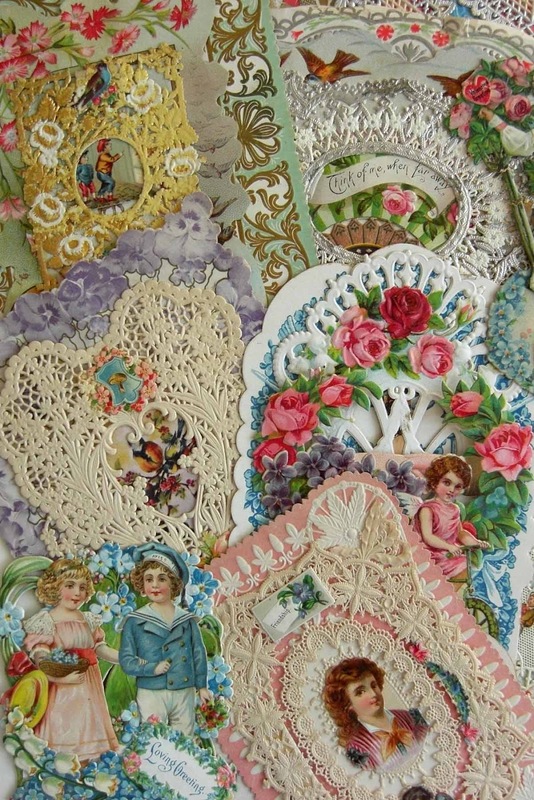 Valentines from the early 20th century are a visual feast. Some are cleverly engineered with children or cherubs standing in front of free-standing arbors or entire gardens of too-large flowers. Others hearken back to the style of the mid-19th century. You could buy these confections ready-made in stores. 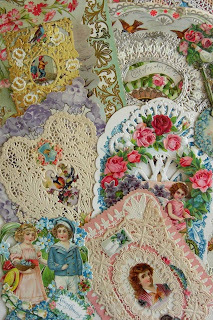 Armies of women assembled the layers of colorful cards, intricate paper lace and carefully positioned scraps, working in what started out as cottage industries. It was one of the few ways a woman could earn some money. I think of the hands that, long ago, touched the lace and brushed the glue on the little embellishments. Sleekness and minimalism may be more modern but do frilly, lacy valentines ever go out of style? Wander just a block or two off the tourist-populated National Mall and you will find yourself in the Washington DC of the government worker. On a weekend (or during a government shutdown) it can be a lonely, almost unfriendly place. One of the unfriendliest may be the Department of Housing and Urban Development. Designed by Marcel Breuer and completed in 1968, it's an example of what is known as Brutalist architecture. 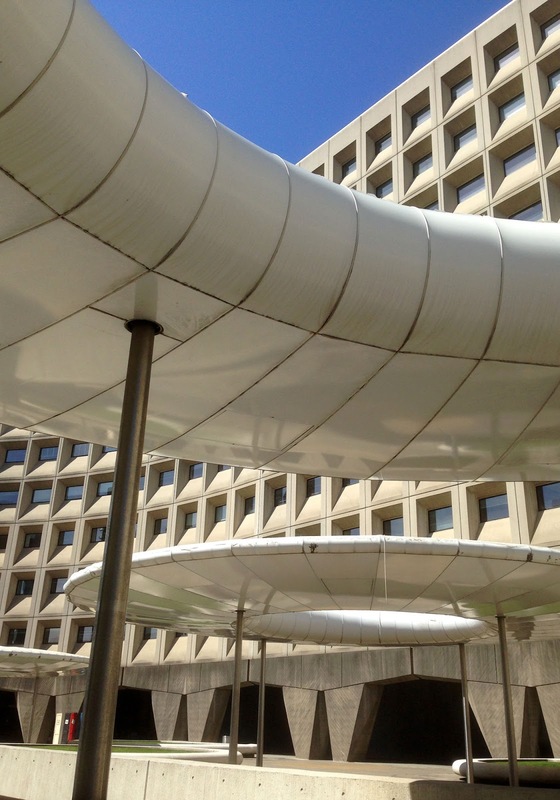 The curving facade was the first federal building made from pre-cast concrete. While it is undoubtably dramatic, it has never been a people-friendly structure. The plaza was redesigned in the 1990s to include curved seating areas with canopies like hovering spaceships. 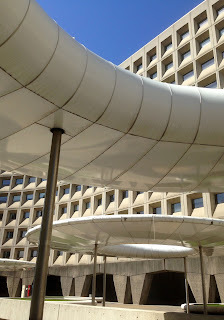 The canopies were supposed to be in bright colors but this was just too much individuality for the government decision-makers. Now the plaza must depend on human beings to add color and, yes, humanity, to the design.